Bigleaf Snowbell is a shrub or small tree with smooth, ascending branches that form a rounded crown. It is found only in the Big Thicket area of deep southeast Texas, often in moist woods or in lowlands bordering streams. 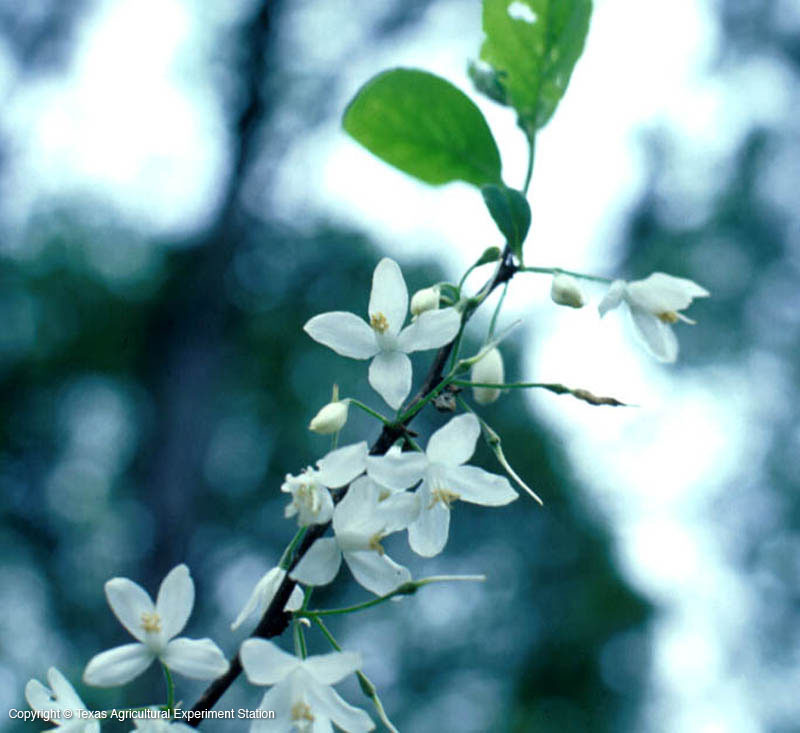 The beautiful, fragrant white flowers are bell-shaped and hang from the tree in late spring. It needs shade and acid, moist soil. 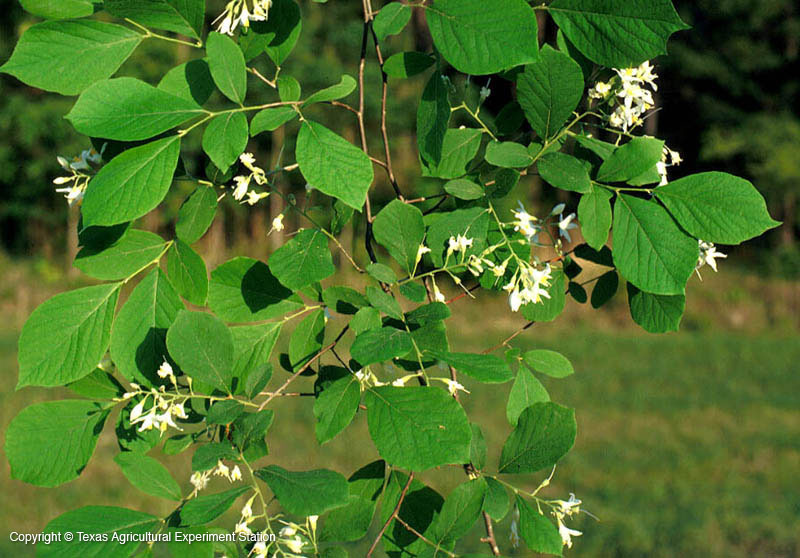 Bigleaf Snowbell is not recognized in most manuals of Texas trees because it has been confused with a close relative, Halesia diptera, Silverbell. 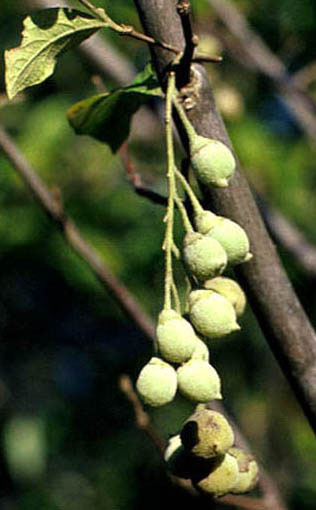 They differ primarily in that Styrax has five petals per flower and round fruit and Halesia has four petals and longer fruit with wings.